Have you heard the exciting news about a possible new source of funding for the arts in Columbus? Jeanne and I are delighted that we live in a city that values the arts for everyone, including children. But it’s not just about funding art organizations; it makes good business sense too. Americans for the Arts notes that Columbus’ arts industry supports almost 15,000 full-time jobs right here! If you’ve been reading the news, then you know that’s a lot. So what is this new source of funding that can help support the arts in Columbus? It’s a 5% ticket tax on shows in larger venues. The money will help small nonprofits like Columbus Children’s Choir through grants made by the Greater Columbus Arts Council. It’s really that simple and CCC’s ticket prices will not change. So why are we reaching out? We need your help. City Council wants to know what you think. They ultimately decide if Columbus deserves to have the kind of arts community that supports jobs, attracts businesses, brings Hamilton, and teaches children. All you need to do is call 614-645-7380 today and ask the receptionist to let all city council members know that you support Council’s proposed 5% ticket fee. Not sure how you feel? Learn the facts, then make the call 614-645-7380 today. Three minutes of your time could make the difference for kids in Columbus. It’s the right thing to do to preserve the arts in Columbus. And Columbus, is not the first city to have a tax. 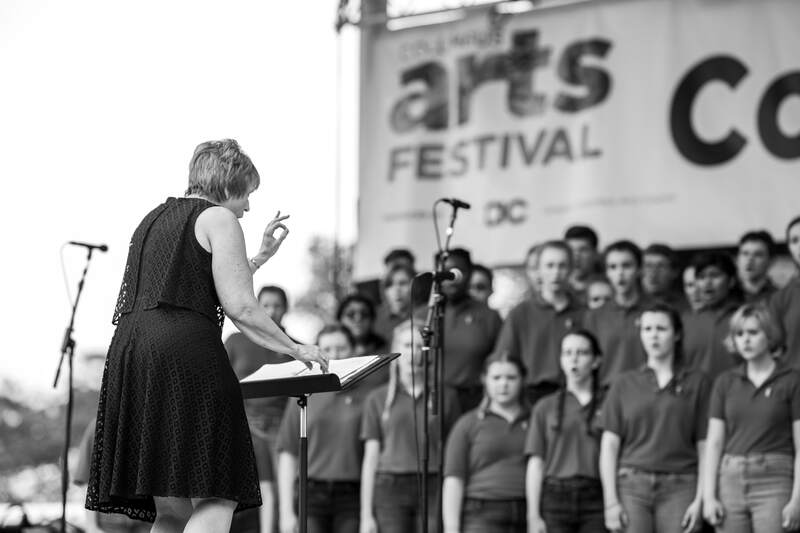 Take a minute to let City Council know your thoughts as you consider how to further support Columbus Children’s Choir and the overall arts programs in the city.